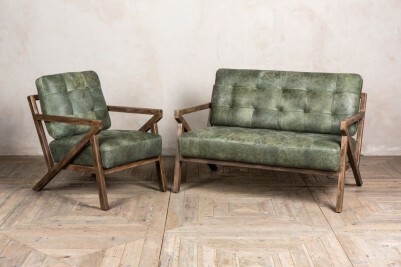 This mid-century modern sofa is the perfect piece to add retro style to your space. 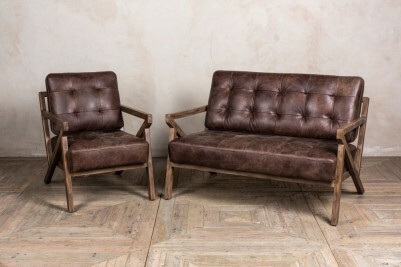 It would be ideal for any vintage inspired or contemporary interior, be that in a home or business. 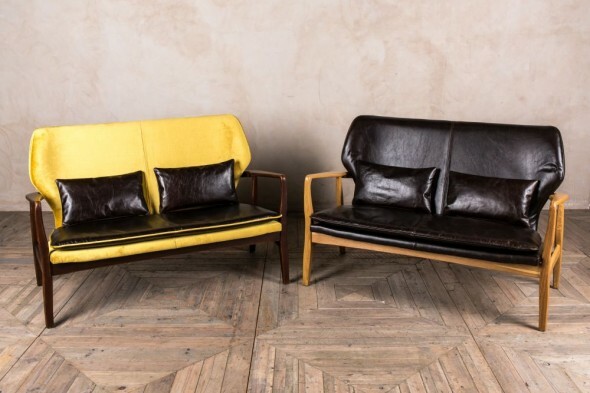 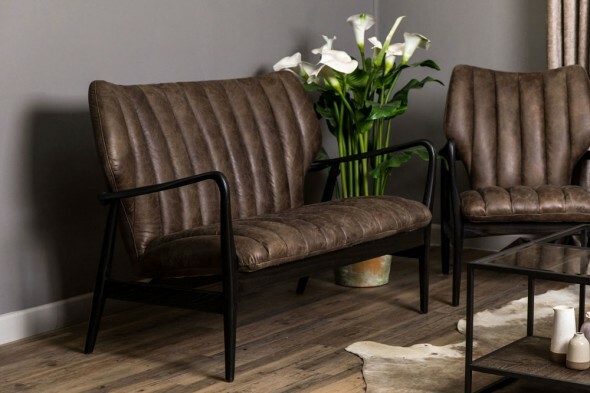 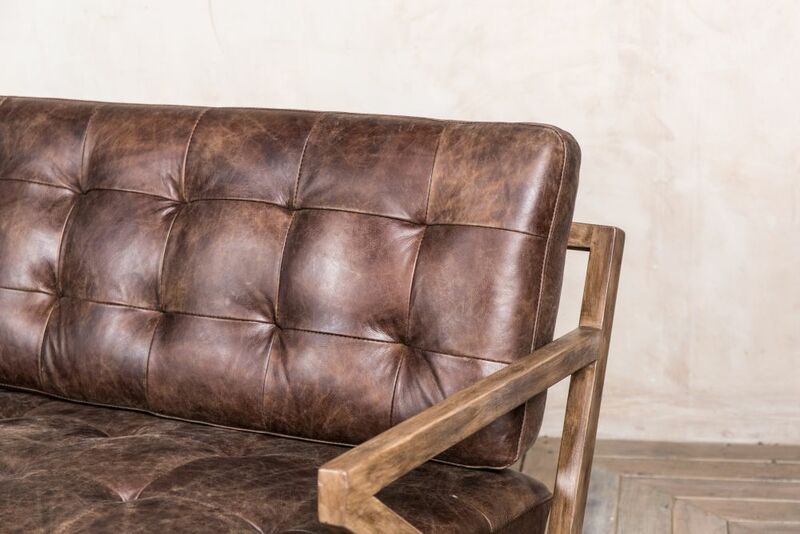 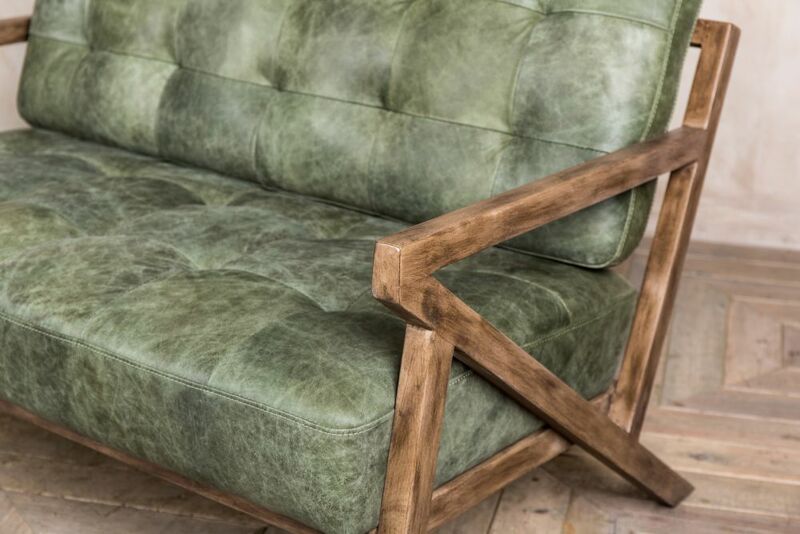 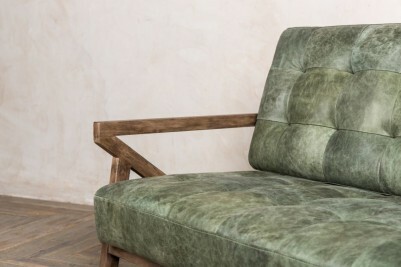 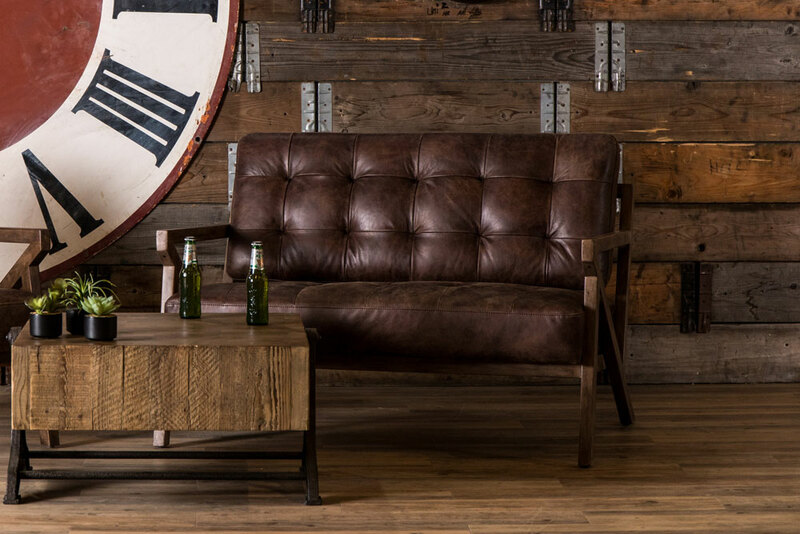 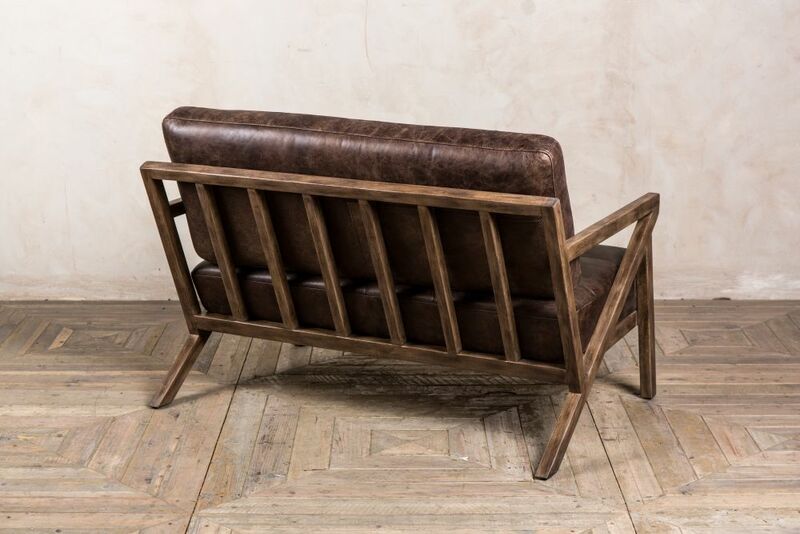 The sofa is inspired by the 1950s Poul Jensen design for Selig. 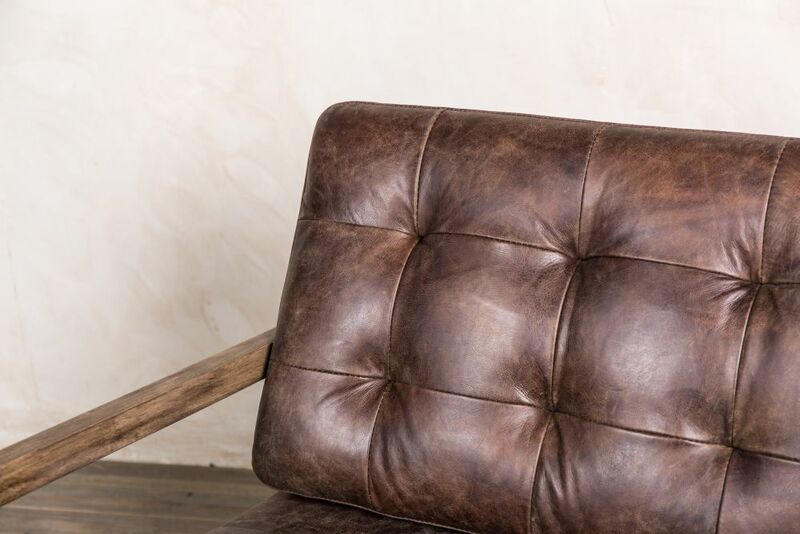 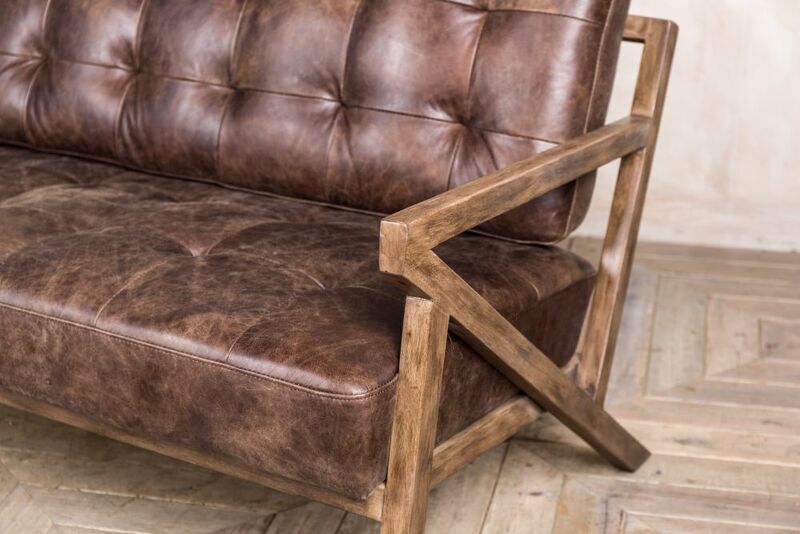 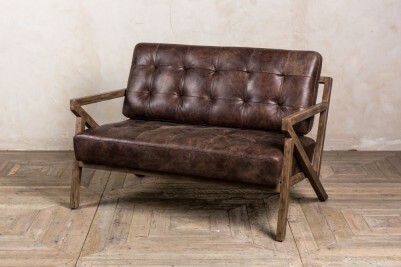 It has a wooden Z-shaped frame, and an upholstered leather seat. 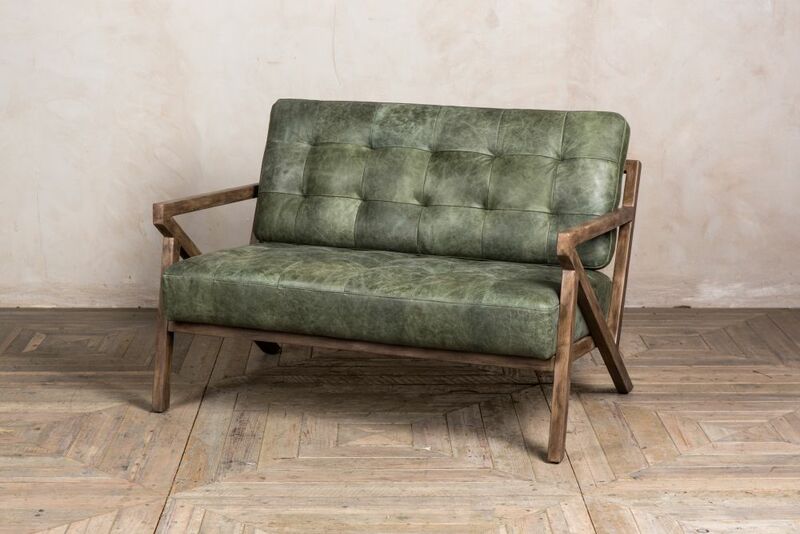 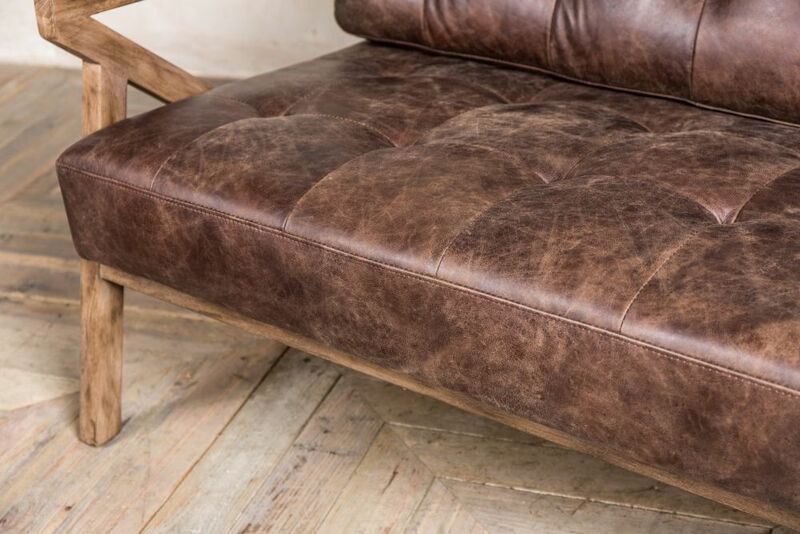 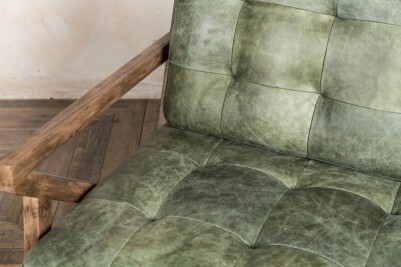 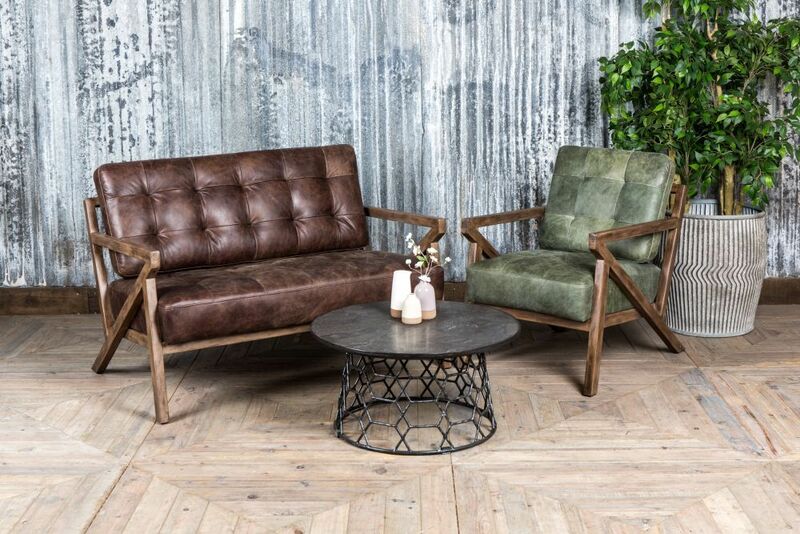 The seat is available in two colours: hickory brown or matcha. 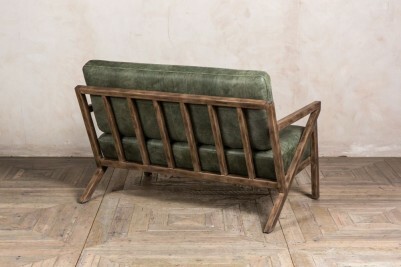 The sofa has a minimalist design that would suit most interiors. 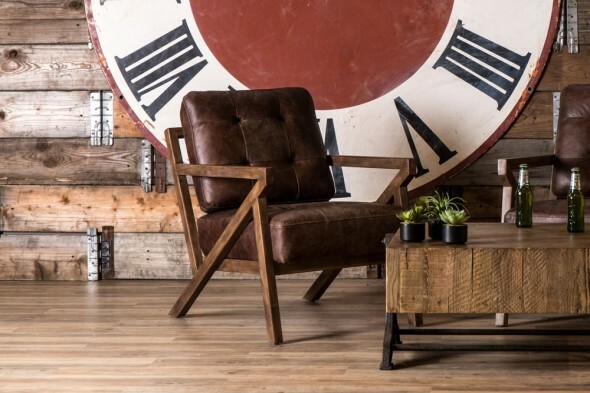 Why not style it with the matching ‘Brighton’ chair?